The Salmon Arm Silverbacks are excited to announce forwards Nick Unruh and Matthew Verboon along with netminder Ethan Langenegger have been named as an honourable mentions for BCHL Player of the Week. In just two games, Nick Unruh had three goals and one assist while being named the second star at home in a 5-1 win, and third star in a 6-3 win in West Kelowna. Unruh now has goals in four straight games. Matthew Verboon continued his scoring streak, and has at least a point in all ten games since returning from the World Juniors. Both games this weekend, Matthew Verboon scored the game winning goal against the West Kelowna Warriors, and was named the first star Saturday night. Starting both games, Ethan Langenegger stopped 79 of 83 shots against a Warriors attack that was Top 5 in goals for heading in. Mike Hardman who was second in the league for goal scoring heading into the weekend was unable to score and only had one assist. Langenegger was named the first star of the game Friday night at home where he stopped 41 of 42 shots. 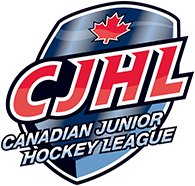 Salmon Arm plays at home Tuesday night taking on the Coquitlam Express. 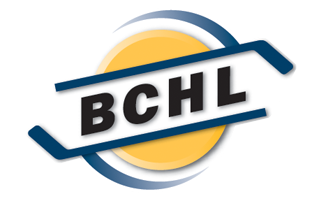 A win for Salmon Arm would vault them into fourth place in the Interior Division. The team will then take to the game for a double header in Trail on Friday and Saturday. All three games are 7pm with the 91.5 EZ Rock Pre-Game Show starting at 6:45.